500 TSW guests, need we say more? TSW Aspen hosts people from our community from all over the world who flock to this mecca of fun for big events, big gatherings and even BIGGER celebrations. The mountains are our stage and the only place fit to host us. Only for the bravest of them all. 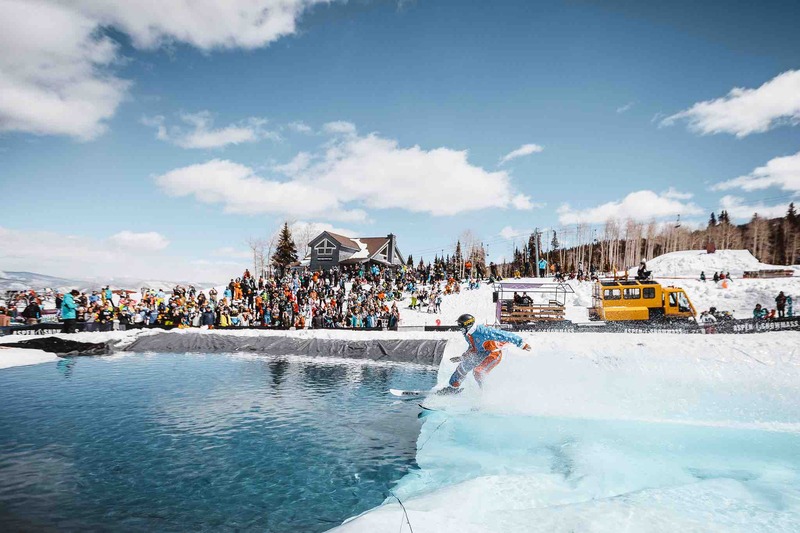 Do you dare to cross the biggest TSW pond skim on record? The biggest pond skim also means the biggest crowd of spectators... But if you cross you'll be rewarded with nothing but fame and glory. 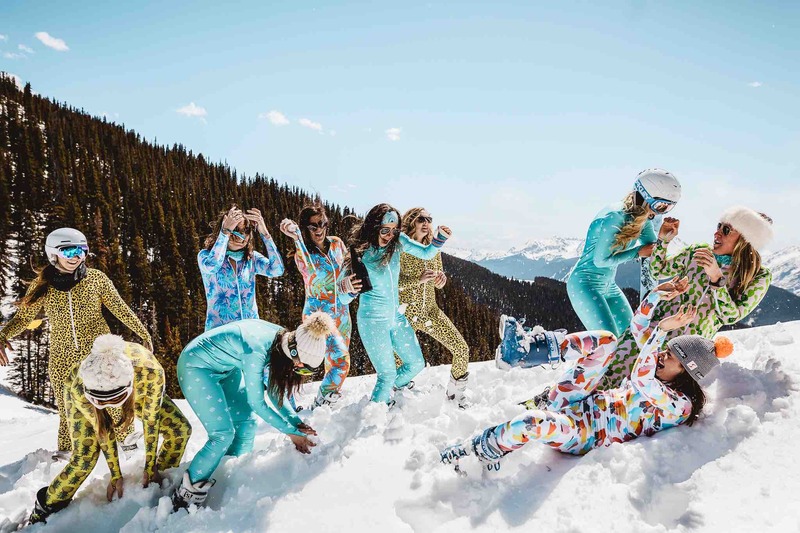 A good pond skim requires a good outfit so dress to impress. This is your time to shine. 377 runs. 42 lifts. 509 km of runs. That's 23x as long as Manhattan. Get on the slopes and ski to your hearts content. There is so much to learn about this terrain! 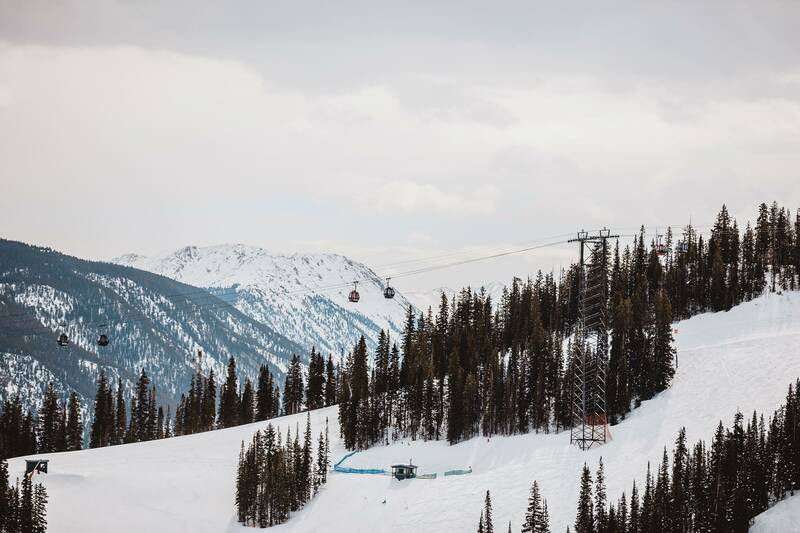 Conquer one of USA's highest ski resorts, Aspen Snowmass resides at 12,500 ft. 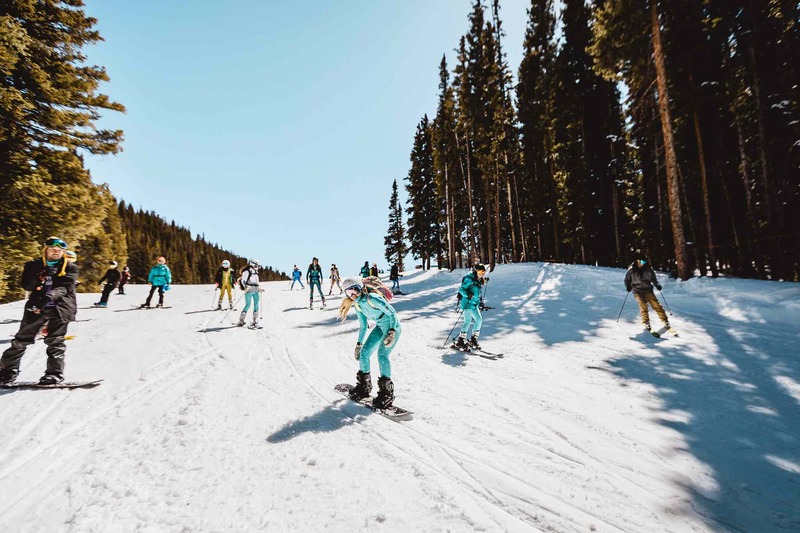 The high altitude makes Aspen the perfect resort for spring skiing as you will always have great snow paired with a perfect bluebird sky. If you want to feel on top of the world, this is your chance. Got your head in the clouds? Us too. 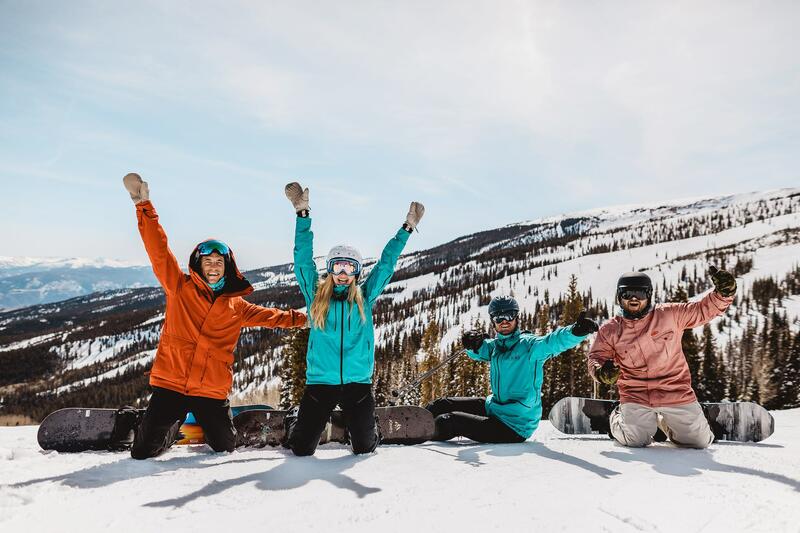 Celebrate at Cloud Nine which sits at 10,000 ft. We promise the drinks taste better at this altitude. Master dancing in your ski boots and watch sunset with champagne in hand. 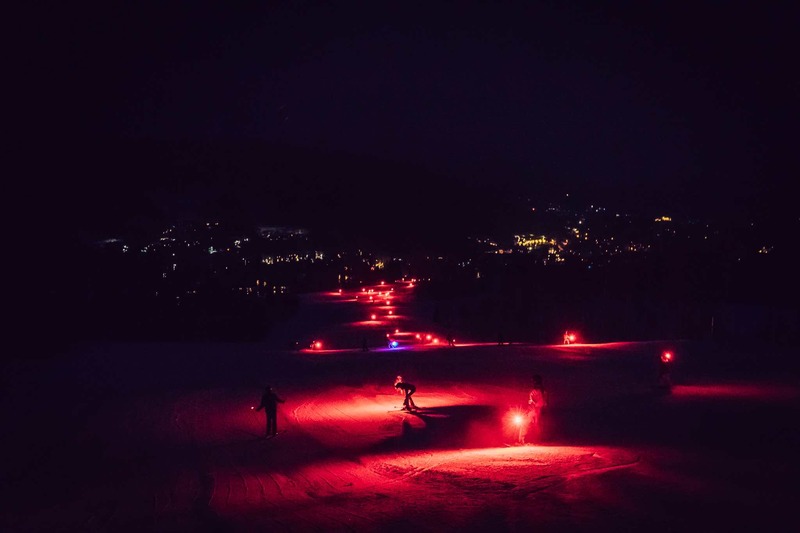 Imagine heading down the slopes after sunset with a flaming torch in one hand as your whole crew rolls into a slope-side après-ski party. The stars are no longer up above, they're all around. Our accommodations in Aspen could not get any closer to the slopes. And when we mean close we literally mean ON the slopes. First tracks should be no issue here!. 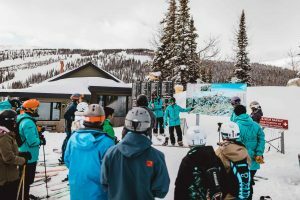 Our ski pass not only covers Aspen Snowmass, but all the other Aspen resorts too. This includes; Ajax (Aspen Mountain) and Aspen Highlights & Buttermilk. Explore more areas and ski more mountains. We aim to open up a whole new world for you. Bask in steaming hot tubs and a heated pool to soak away those post-ski aches and pains. 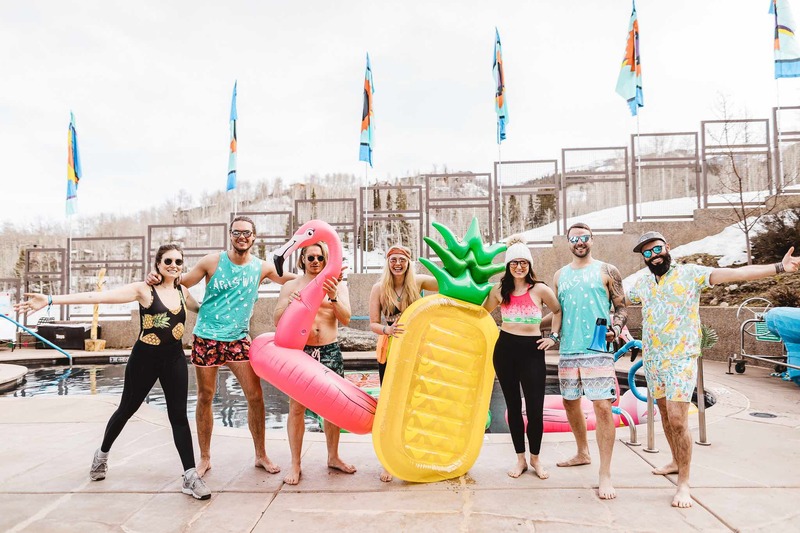 TSW Aspen is host to our biggest pool party which happens mid-week. During the week/weekend you will have the opportunity to party and visit some of the world's most famous venues. 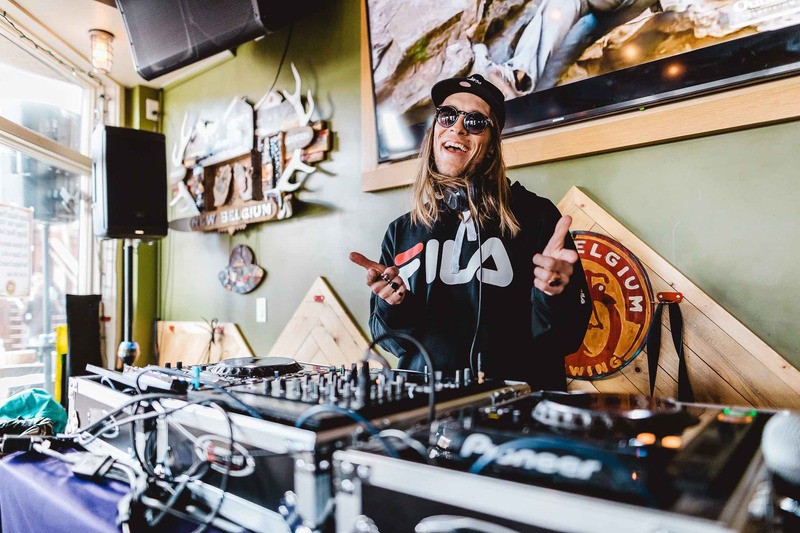 Trust us, we've done our fair share of partying and celebrating and table dancing over the years and we've narrowed down a selection to the best of the best. 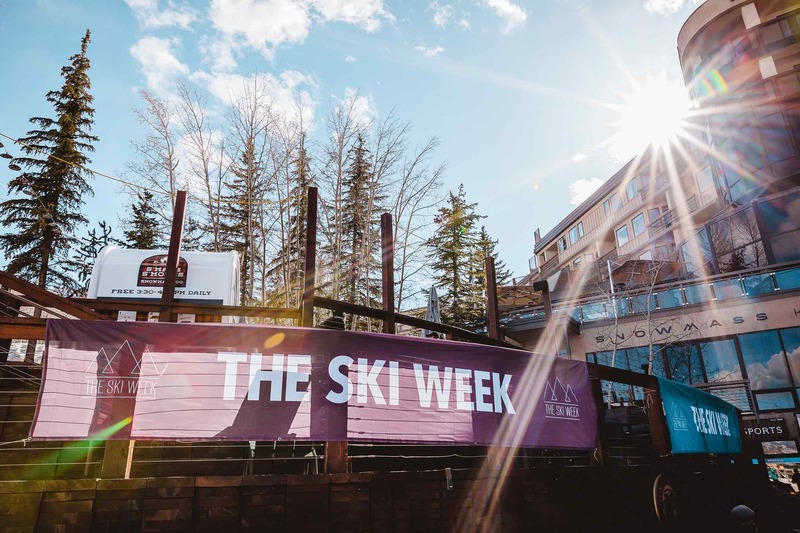 As it's our half-a-decade anniversary in Aspen this year, we've decided we'll be finishing off the ski season with a BOOM! A big one! You coming?